Classic Matboard is a premiere provider of matboard for the OEM framing industry. 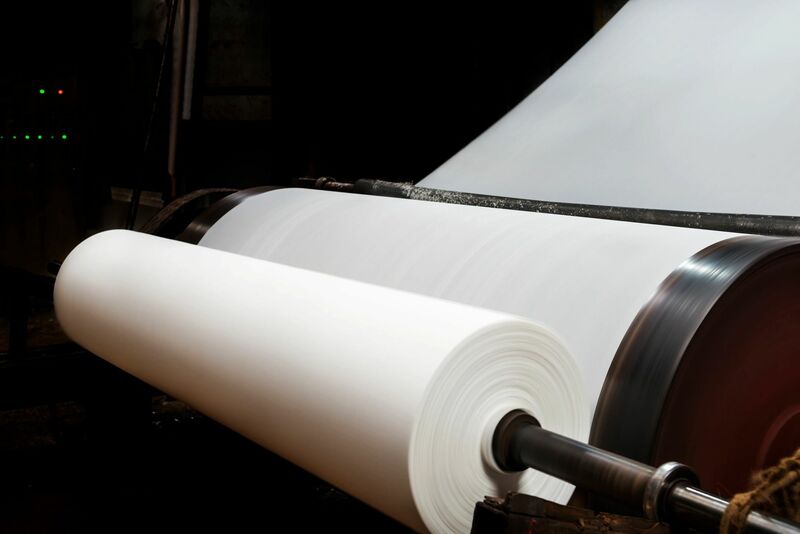 Every sheet of matboard we sell is produced in our Landrum, SC facility under the watchful eye of our trained staff to ensure quality and consistency. Our story began in 2001 and we have been proudly serving our customers with the personalized attention only a family-owned business can provide. We take great pride in our product and it would be our honor to speak with you about your matboard needs. We look forward to the opportunity to provide you with information based on the unique aspects of your business or project. Thank you!